The Cantilever load cell is a strain gauge based low profile bending beam load cell and is for precision single point load applications. It is designed for eccentric load sensitivity. Its alloy steel construction is very rugged to withstand shock load. 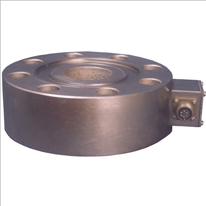 These load cells can be used in Tank Weighing, Hopper Weighing, Truck weighing etc. We offer high quality Double Ended Shear Beam Load cell is readily capable for tough environments associated with truck scales. Its construction is of high alloy tool steel provides optimum protection under impact loading and adverse conditions. 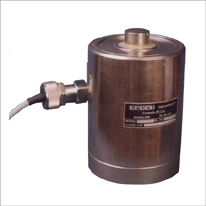 Epoch Compression Load Cell is a high precision force sensor for stringent load measurement. The innovative design of this sensor offers high degree of accuracy towards force measuring techniques. 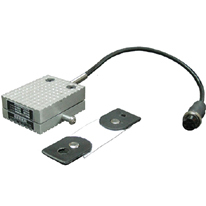 A precision machined flexure with superior quality strain gauges is used as the load sensing element. The unique feature of this design brings high accuracy, full temperature compensation and high over Load Protection. 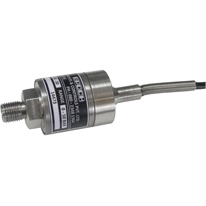 Epoch Model LCF series is a super precision high performance Load Cell for a compression measurements. Designed specially for Road and Rail weigh bridge applications, to meet stringent load and environmental conditions. 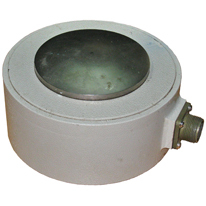 These load cells can be used for other applications like Tank weighing, Hopper weighing etc. 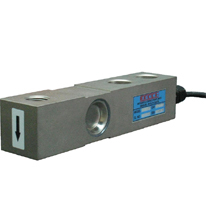 Epoch Make LTK series Tension Load Cell is a high precision force sensor for load measurement. 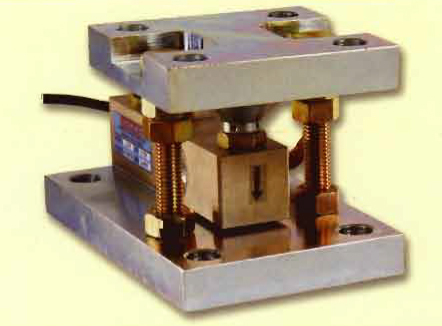 The innovative design of this load cell offers high accuracy towards force measuring techniques. The unique feature of this design brings high accuracy, full temperature compensation, High repeatability. 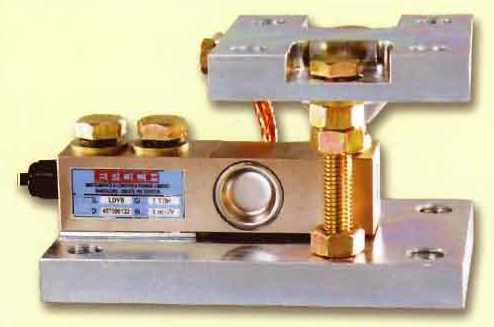 These load cells is used for Tower Testing, Rope Testing etc. 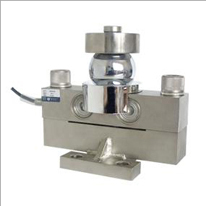 High Precision strain gauge based Shear Web Load Cell is universal type. It is used for measurement, weighing, industrial automation, Universal Testing Machines. 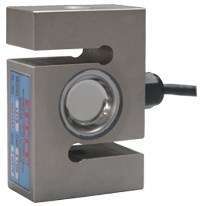 It is universal Load Cell Suitable for both tension and compression modes. The pedal force, which is applied during a roller brake or plate brake test, can be measured with the pedal force meter. The applied pedal force is visible on the LCD display. 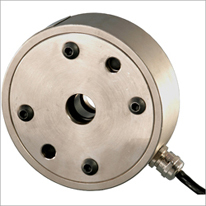 Epoch Web Tension Load Cell measures and monitors precise tension on web process or wire machinery that utilizes either rotating shafts or dead shaft rollers. It is especially beneficial in tension load cell applications where space is tight, web tensions are typically low, and the environment is demanding. With a maintenance free lubricated bearing with very low friction, it is ideal for low tension applications, extending usable tension ranges of web machinery by measuring both low and high tensions. Epoch Pressure Transducer is a high performance pressure sensor designed for specially for critical applications to meet stringent pressure and other environmental conditions. The design offers high accuracy, full temperature compensation and high overload protection. The state of the art capabilities in transducer provide a convenient and reliable means of measuring the pressures of gases and liquids. The LDYB Mounting Kit Series Tank Weighing Assembly is ideally suited for use in a wide variety of medium to high capacity, vesset weighinh systems. LDYB Mounting assemblies are available in fabricated mild steel construction with capacities ranging from 100 kgs to 5000 kgs. 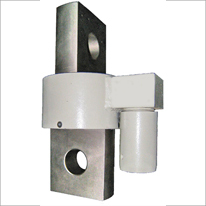 Fabricated mild steel mounts utilize the LDYB Shear Beam Cantilever Load Cells. Self-checking, easy-to-use desing allows assembly to be bolted directly to tank leg without requiring additional mounting plates or load button. Address : Ist Floor, Paradise Apartment, #11, 5th Cross, Prashanth Nagar, Bangalore - 560079, Karnataka, India. Copyright © 2011 by EPOCH INSTRUMENTS & CONTROLS PVT. LTD All Rights Reserved.